Fast is good. Fast and affordable is great. Adding a little extra storage to your devices doesn’t have to be expensive, and today—just in time for holiday photos—you can grab some stellar SD cards for their cheapest price ever. Amazon’s selling three different capacities of the Samsung EVO Select microSDXC cards for newfound lows. You can get 64GB for $11, down from a list price of $23; 128GB for $25, down from $42; or 256GB for $45, down from $120. These Class 10 memory cards are built to move files fast, with read speeds up to 100MB/s and write speeds up to 90MB/s. At those speeds, they’d be stellar options for bulking up the storage in your high-res camera or Nintendo Switch. Samsung’s cards are also built to last, with a design that protects against water and extreme temperatures. An included SD adapter helps the memory cards work with even more devices. 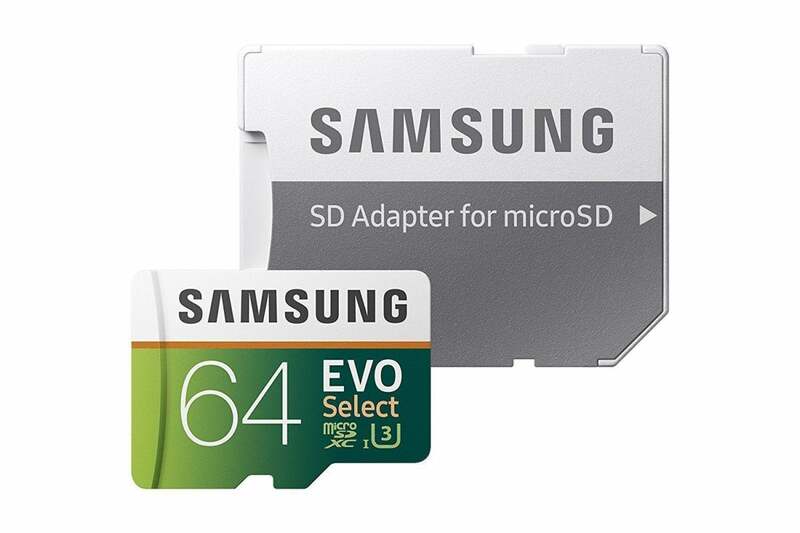 Our resident Android expert swears by Samsung EVO memory cards, and they’re a top pick on Amazon too, averaging 4.6 stars out of 5 across more than 11,000 user reviews.